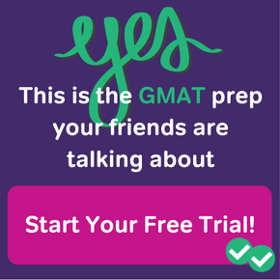 Planning on taking the GMAT test? 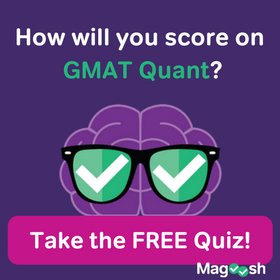 Find out all about the GMAT exam from Magoosh’s experts, from test registration to practice questions! 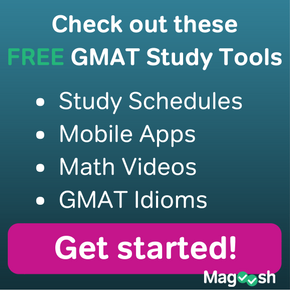 The GMAT is scored from 200 to 800. Two-thirds of students score between 400 and 600 on the exam. 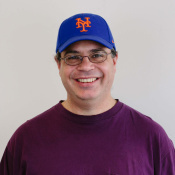 According to GMAC, the mean GMAT score is 551.94. But what does that mean for you? What’s the Difference Between the Executive Assessment and the GMAT? GMAC, the brilliant folks who create the GMAT, have decided to shorten the length of the GMAT exam. Starting on April 16, 2018, there will be six fewer Quant questions and five fewer Verbal questions. Learn more about what’s changing, and whether or not you should move your exam date.